This 6-inch phablet features a Qualcomm Snapdragon 435 processor, 2 GB RAM, 32 GB internal storage, runs Android 7.1.1 Nougat, and is expected to retail for a no-contract price of only US$129. US customers on a tight budget will soon get an attractive low-cost handset on MetroPCS. Made by ZTE, the Blade Z Max comes with a massive display, dual cameras on the back, a generous battery, as well as a Qualcomm Snapdragon processor. This phablet comes with a rear fingerprint reader and is scheduled to hit select MetroPCS stores at the end of this month, on August 28. 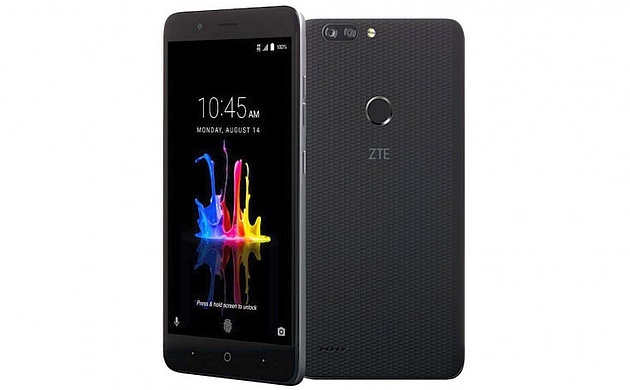 The price tag of a no-contract ZTE Blade Z Max will only read US$129. Those who pre-register before August 27 and buy the phablet between August 28 and September 26 can claim a free US$25 Google Play gift card.